A limited number of hotel rooms are available at the Doubletree Suites by Hilton. 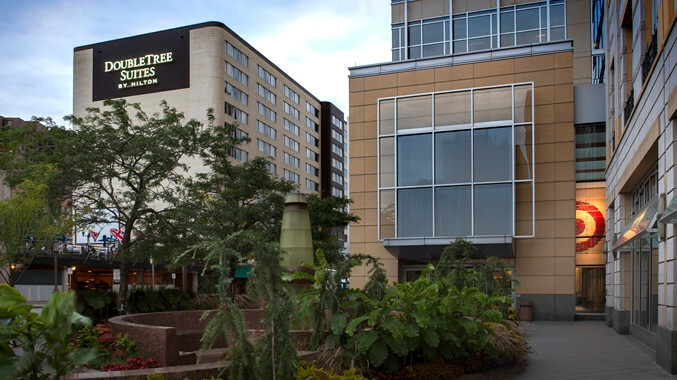 The hotel is located directly across the street from the conference location (1101 LaSalle Avenue, Minneapolis, MN 55403). The special rate is available October 12-15. Reservations may be made by contacting the hotel at 1-800-245-8011 and requesting the STP rate or online using this website. The rate will expire once the rooms are fully booked or September 15, 2017. The following hotels are also within walking distance to the conference location.